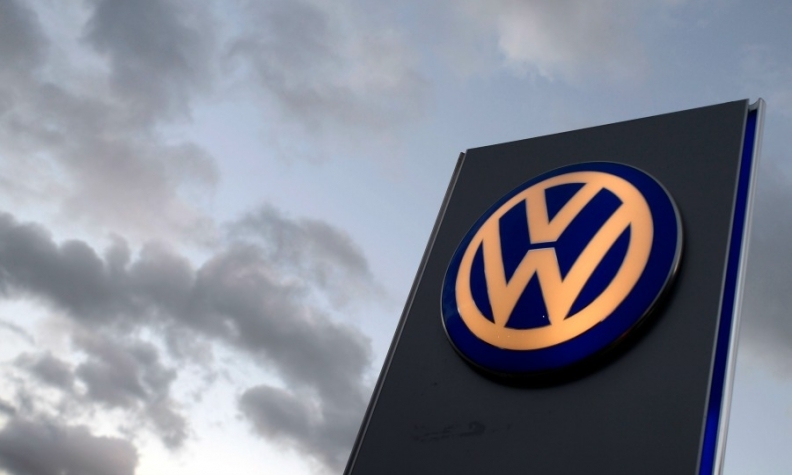 LISBON -- Volkswagen Group will set up a software development center in Lisbon joining a growing list of companies attracted to the information technology scene in the country, which only recently emerged from its economic crisis and bailout. The center will employ 300 software engineers, web developers and other specialists in the medium term and will develop cloud-based solutions for corporate processes and online services for its vehicles, especially trucks, the automaker said in a statement. It did not say how much it planned to invest. VW, which is already one of the largest foreign investors in Portugal, has recently expanded its Autoeuropa plant southeast of Lisbon to make its new compact T-Roc SUV. Lisbon's Mayor Fernando Medina said VW's latest move was recognition of Lisbon's drive to build a vibrant tech and creative center, where people could also have access to a high-quality lifestyle. In January, Google said it would open a new support center for Europe, Middle East and Africa in Oeiras on the outskirts of Lisbon, which would create 500 tech jobs. Various technology companies already have their local offices in Oeiras. Last year, Lisbon hosted for the second year in a row the annual Web Summit - one of the world's largest technology conferences - which has already helped attract tech investment in Portuguese start-ups, as well as new jobs at larger companies.